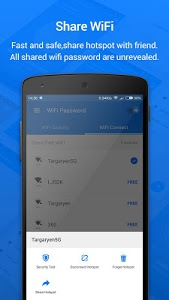 "WiFi Password " provide millions of free wifi hotspot nearby, you can connect to wifi without knowing wifi password. 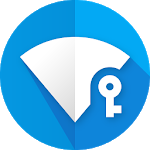 "WiFi Password " provide trusted wifi services. 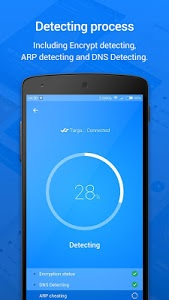 Only free wifi and wifi shared by users can be find and connect. Just one click, connect wifi and share wifi password. 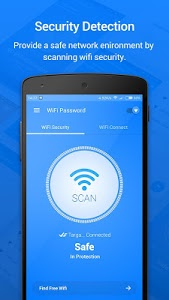 "WiFi Password " will detect wifi automatically. 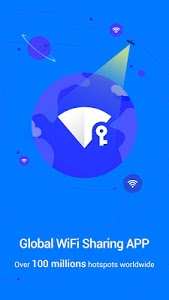 WiFi connection will be safety and trusted.WiFi Password will be unrevealed and "WiFi Password " can help you away from unsafe Wi-Fi hotspot and ensure the safety of connected Wi-Fi when you in a unfamiliar environment .